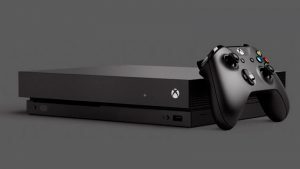 Speaking during an interview with Eurogamer, Xbox UK marketing boss Harvey Eagle confirmed there are no plans to ship a version of the console sans the Kinect motion-sensing camera peripheral. Eagle said that Microsoft feels the Kinect is integral to the Xbox experience, and a Kinect-less Xbox One is not on the cards at all. 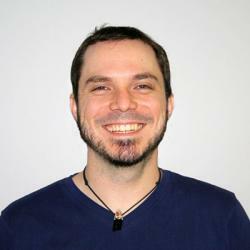 “As we’ve said from the very beginning, we believe Kinect is an absolutely integral part of the Xbox One experience,” said Eagle, who then used Xbox One’s Upload Studio as an example. 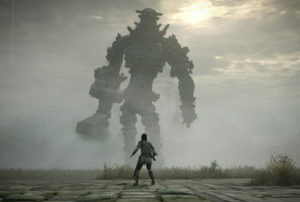 Eagle added that E3 2014 will be used to announce the Xbox One’s line-up for the end-of-year holiday season, with highlights such as Project Spark and Sunset Overdrive. Aside from the optional use of voice and gesture commands to control the Xbox One, the Kinect doesn’t do much outside of a Kinect-enabled game. There are only two Xbox One games that require the Kinect – Kinect Sports Rivals and Xbox Fitness. Much fuss was made of the inclusion of the Kinect Sensor in the Xbox One package. Privacy concerns were raised over the Kinect’s always-on requirement, forcing Microsoft to make one of its numerous 180-turns on announced features and ditch the always-on requirement. Many gamers don’t find it a compelling peripheral, and the question was raised as to why the standard Xbox One package costs US$100 more than the standard PS4 package, which does not bundle a camera peripheral. Of course, I must tediously point out that this discussion is academic for South African gamers, with no official launch date for the Xbox One announced in our region. The current rumour pegs the Xbox One for an October 2014 launch in SA. 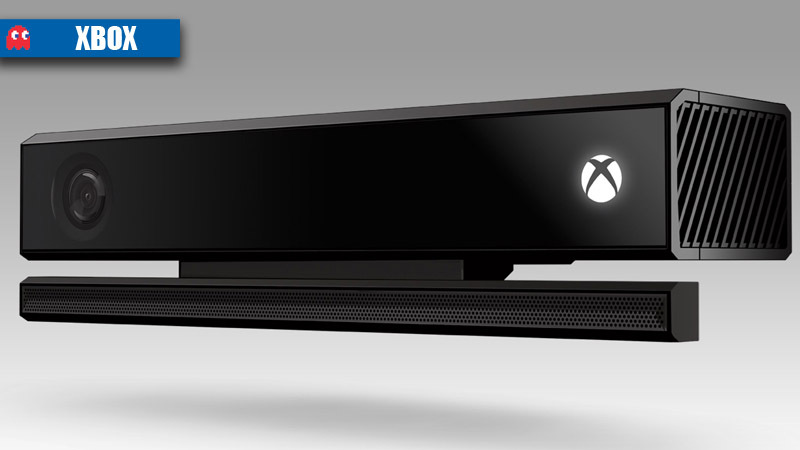 Would you consider an Xbox One with or without the Kinect sensor? Let us know in the comments.